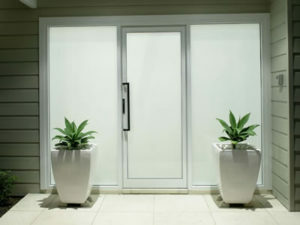 Glass and Allied has been number one in the Western Cape for repairs to all kinds of Aluminium Doors and Windows. 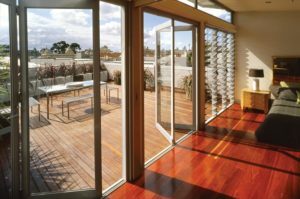 We manufacture Doors, Windows, Balustrades and custom installations to specification. 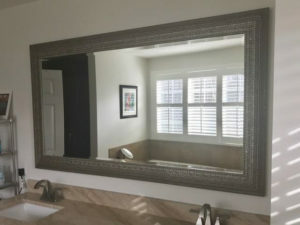 Also in our portfolio are Mirrors – cutting, installations, repairs, etc. again, according to specifications. We fulfil our customers needs, as opposed to a one size fits all approach. 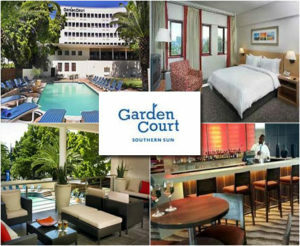 We service Hotels, Schools, Property Managing Companies (Body Corporates) and Shops etc. 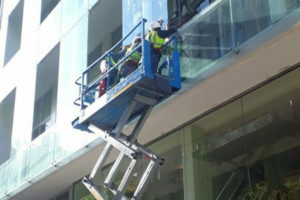 We also service Homes, Apartments, Commercial and Industrial Properties. No job is too big or too small. We cover the whole of the Cape Metropole, Paarl, Stellenbosch, Malmesbury and Worcester up as far as Plettenberg Bay; as well as the West Coast up as far as Springbok. This is our 28th year in business and we are well established for quality service and delivery. We specialise in this niche market and have the right staff to carry out top quality service. We operate from a fully equipped factory for manufacturing and repairs and provide the quality assurance that one-man, garage operators cannot. 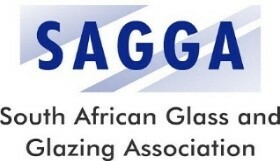 We are members of SAGGA (South African Glass and Glazing Association) as well as FEDHASA (Federated Hospitality Association of Southern Africa). 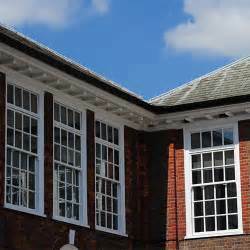 We are listed on School Advisor. We are proud members of BNI (Business Network International), West Coast Network and Business Matters Network.